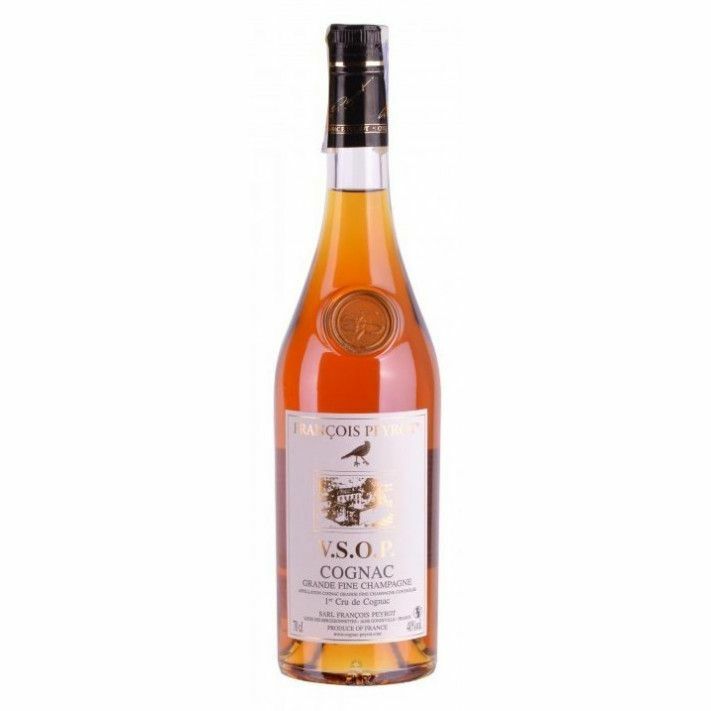 The Francois Peyrot VSOP Cognac is a lovely example of this quality of cognac from this family run, artisan house. Made from a blend of only Grande Champagne eaux-de-vies, this is one of a handful of cognacs that are produced truly in harmony with Mother Nature. For over two decades, the house of Francois Peyrot has shunned the use of anything with even the slightest chemical involvement; when you purchase a cognac from them, you can rest assured that from the very start of the process, no chemicals have been used to aid or enhance the growth of the vines.